Drones have had a tremendous impact on the way various activities are carried out, not just by individuals or professionals but also by the various state agencies or departments. 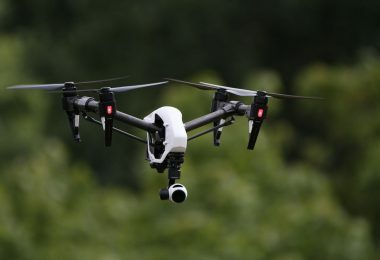 Besides being used as hobby drones, other people have used drones in professional photography and cinematography, in mapping as well as in surveillance missions just to name a few. For a better insight in drone photography, check out our article about aerial photography rules and how to film from the air properly. Law enforcement agencies have not been left behind in the use of this futuristic technology and this is how we end up with law enforcement drones which are used in dealing with security emergencies. Unmanned aircraft systems (UAS) or unmanned aerial vehicles (UAVs) are considered one of the most efficient ways to deal with crime in the near future. They are highly convenient as you can handle risky and dangerous search missions or collaborative talks for peace without the need of sending an individual/s to the actual site of the incident. 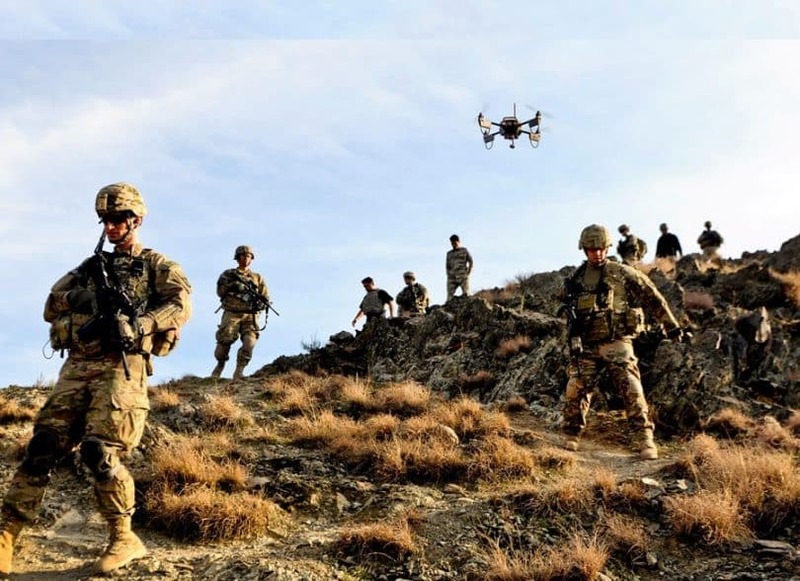 As a matter of fact, this has been tried out and drones have been used in surveillance to aid in missions involving kidnappings, rescue operations or search operations. To get more familiar with surveillance drone models, we suggest checking out our article about the best surveillance drones. 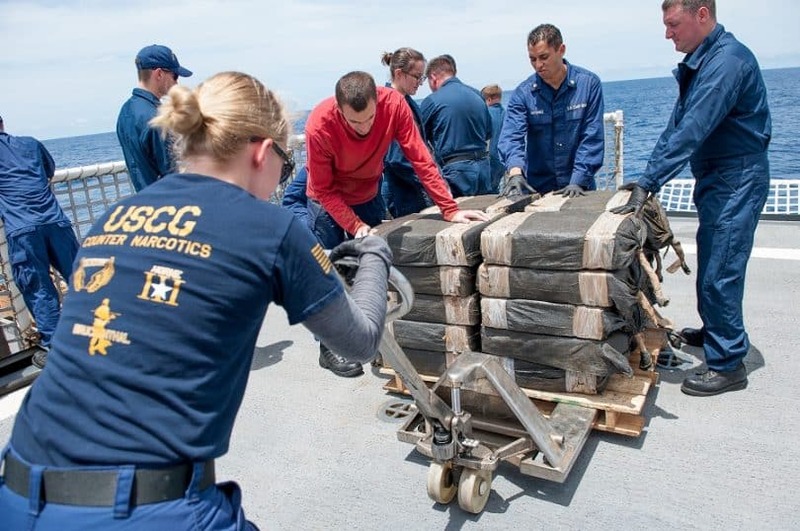 They have also been used drug interdictions or in carrying out fugitive investigations. Drones have been notably used by the FBI in conducting investigations in 8 of the cases which they had since 2006. 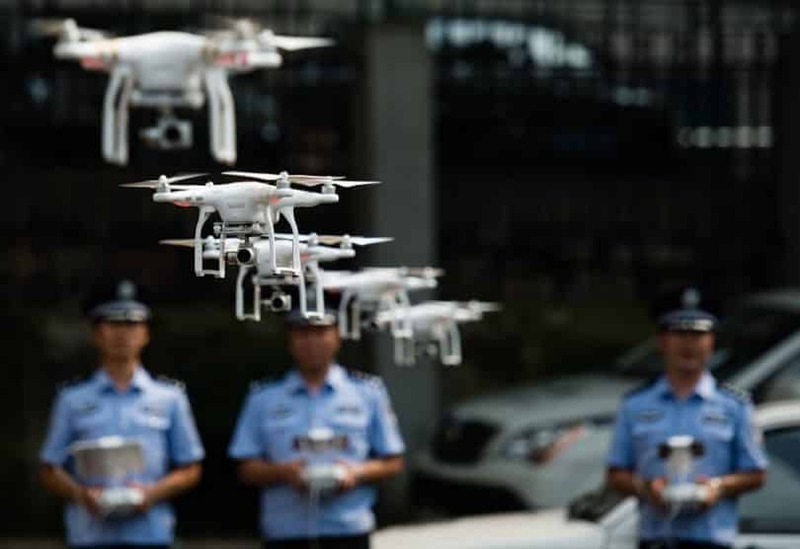 With time, it is expected that the frequency of one seeing a drone in the air will have more than doubled and this can be attested with the increase in drone sales. As of 2015, the drone sales were to the tune of $130 million and the $1 billion mark is expected to be reached in about five years. The opportunities that can be created with the use of drones in providing remote access could be the answer to the improvement and protection of citizens’ lives of a given state. The reason for this is that a single drone could easily and more conveniently achieve the work that would have otherwise required the active involvement of more than 20 police officers. But don’t take our word for it! 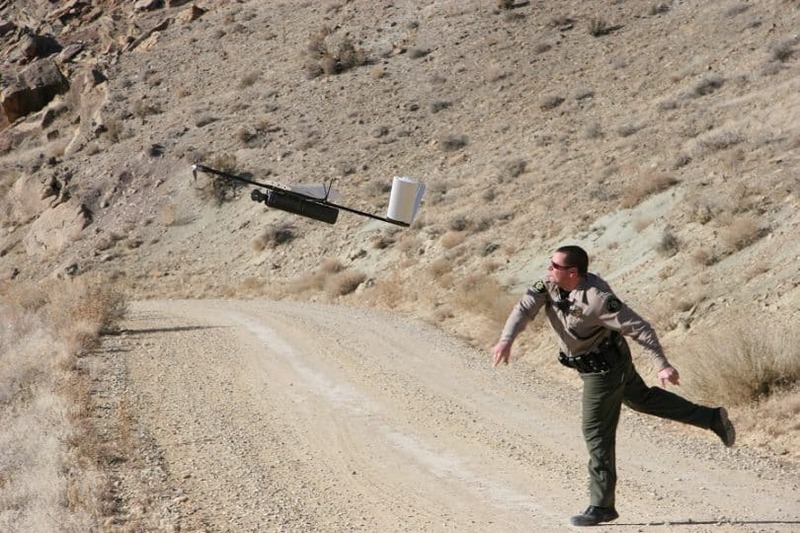 Let’s see how law enforcement drones could actually work in the near future. Everyone can recall the events of the Dykes drama and the use of a drone by the FBI in keeping vigilance on the Dyke’s bunker. It is hoped that in the future there could be an application for tiny drones (the size of an insect) that will be capable of revealing what’s happening in a hostile area. Most of the current drones on the market are quadcopters which consist of 4 rotor blades. It is hoped that the manufacturers will provide biomimetic designs that will be well-suited in mimicking nature. With the help of such drones, a 3D depiction scan could be more appropriate in dealing with a hostage situation. 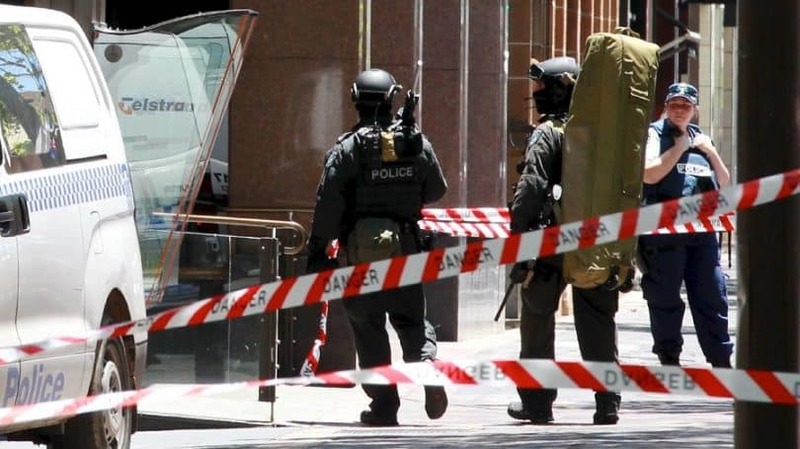 The reason for this being that you will be able to see the precise details of what is taking place inside a given building without having to risk the lives of security personnel while at it. What is more is that with the use of drones you could be able to conduct negotiations without the need of sending a negotiator to the hostage site. This can be achieved by simply sending a drone which has an attached screen to facilitate a face-to-face chat with the hostage-taker as well as the hostage. This will go a great way in helping you to avoid risking the lives of actual individuals. The increased frequency of terrorist attacks that have been witnessed in the recent past can be reduced with the use of drones. For instance, the same drones that can be used in hostage negotiations can be used in bomb investigations. You could thus effectively and more securely deal with a possible bomb threat. One of the notable trials of this is by the San Jose Police Department in California that acquired a drone for bomb investigations. 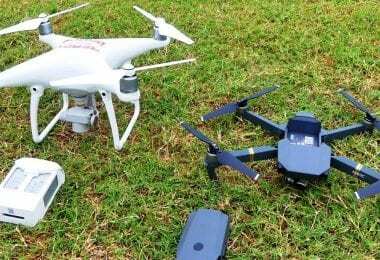 The drone in this case has been acquired for use in accessing any potential explosive devices in order to protect the police who might be exposed to various hazards that can be occasioned with explosive devices. 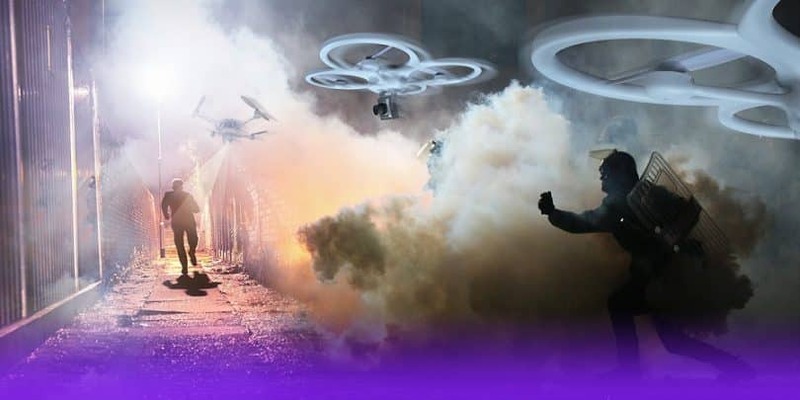 With the use of such a law enforcement drone, you could be able to take images of a given device that would then be used by boom analysts to prove that it is an explosive device. It is not unusual for you to have a close person missing and a drone could be quite effective and convenient in the various search missions for such a situation. Many are the instances when you have a child missing when you are in a large crowd or it could also be a case of a hiker being lost in the wilderness or an individual having Alzheimer disease wandering away from your home. With the use of drones which have been equipped with cameras, license-plate readers and even facial-recognition software you could be able to easily and swiftly search for missing persons. This is hoped to change the way future search missions for missing persons are conducted. The accuracy and timely nature of drones advocate for the establishment of such a use of this convenient and fast technology. You will realize that the use of drones is quite cost effective and it will be also time-saving. 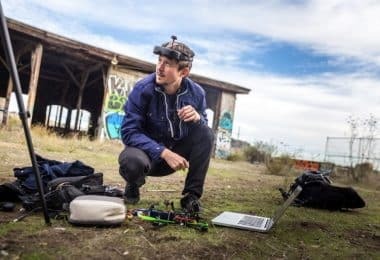 Lesser people will be involved in the search, and some people have claimed that drones give real-time intelligence when used in search missions. Besides finding missing persons you could also use drones in the search of criminal persons or gangs. One company, the Persistent Surveillance Systems of Dayton, have used manned air crafts to carry surveillance over cities for up to 200 hours. One of the notable positive results of their work was back in 2009 when these air crafts took images of 34 murders as they occurred in real time. The attacks were carried out by a cartel and these footages were later used by the police to get to the perpetrators, their getaway vehicles, and their various accomplices. These manned air crafts can help you get a retrospective look at some of the criminal activities in a given city. With the rising use of drones, it is prophesized that unmanned aircraft systems will be used instead of manned air crafts in search missions. Dutch police have been reported to have shut down an illegal marijuana grow house in February just by observing that one of the houses in the neighborhood had a roof without snow. After further investigations, it emerged that heat lamps were being used inside to warm up the atmosphere. 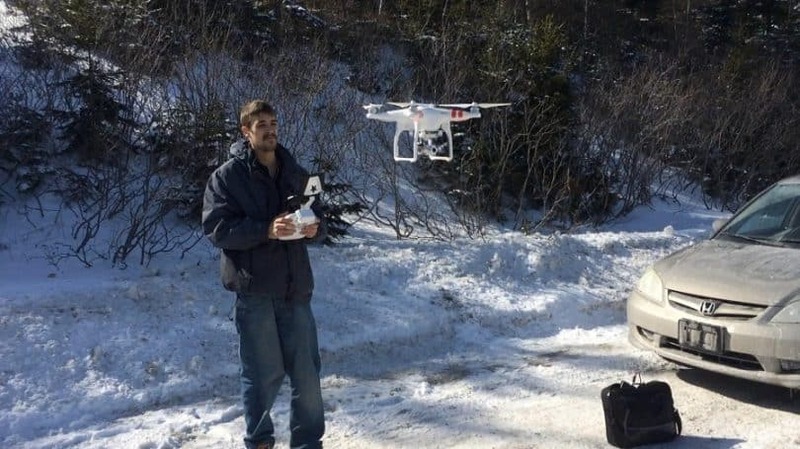 The future use of drones could help in easing the identification of such properties in wintertime. If drones could be equipped with spectroscopic sensors, the detection of meth labs could also be possible with the use of drones. This could also be applied for the drug storage sites to help in dealing with the menace of illegal drug trade and drug abuse. 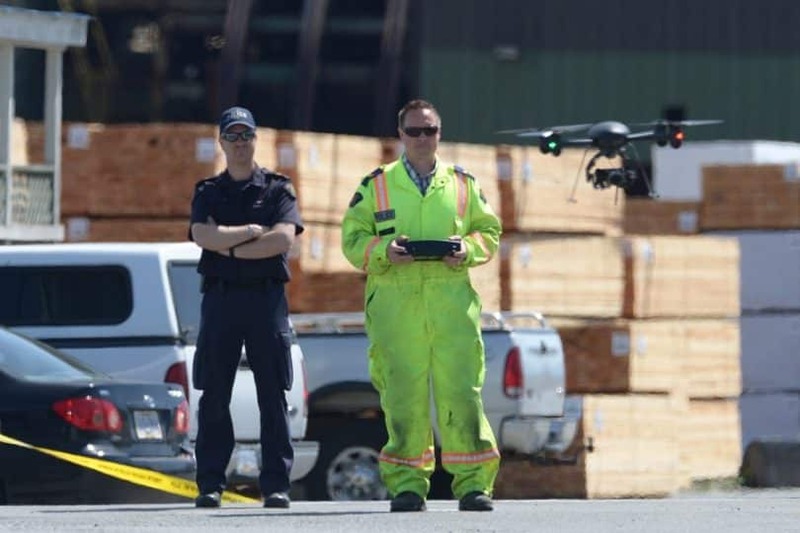 Drones may have a key role in future crime scene investigations and this is due to their ability to take photos and inspect the scene without contaminating it. Thus, the investigation team won’t risk mistakes like fingerprints and footprints that were not supposed to be there. 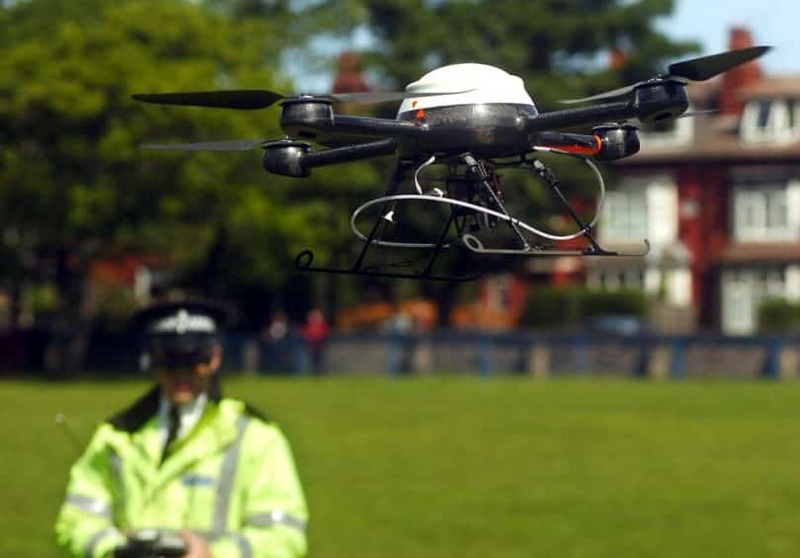 The police could also use drones to search for discarded weapons from the scene or the surrounding area. You can also create maps using drones and this could help in prosecuting or solving various crimes. For instance, if someone decided to carry out an outrageous thing like shooting people in the streets, with the help of a drone you can be able to either take pictures/videos or simply map the scene and then use the evidence to convict them. 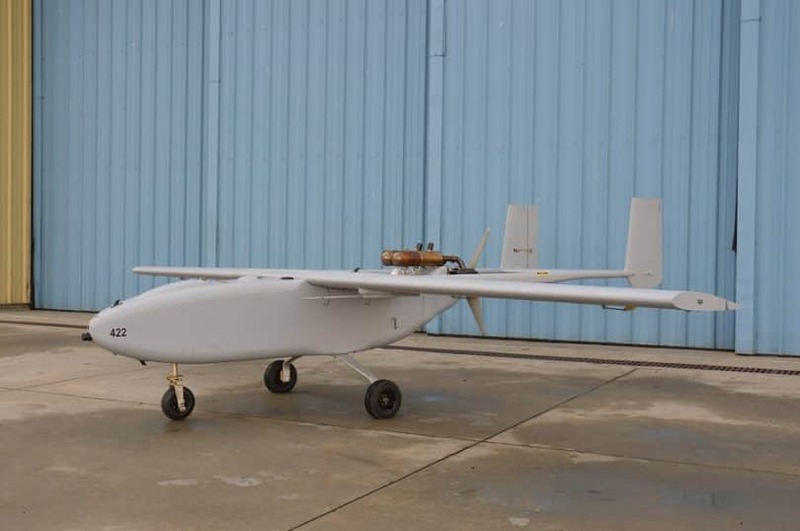 The payload capacity of this UAV is large and its noise electrical propulsion is low. You can launch this drone remotely and you will enjoy a flight time of about 1.5 hours with a control range of about 27 miles. When you use this drone for night flights, it is good to appreciate that it is able to loiter in one area for 3 hours and it can go up to 62 miles away which is why it has been used to monitor large areas compared to a patrol car. In case you have a night incident this drone has a night vision to help you in flying above a given area in order to geotag and transmit data taken in no time to the command center. This UAS has been integrated with landing and take-off technologies which are automatic. 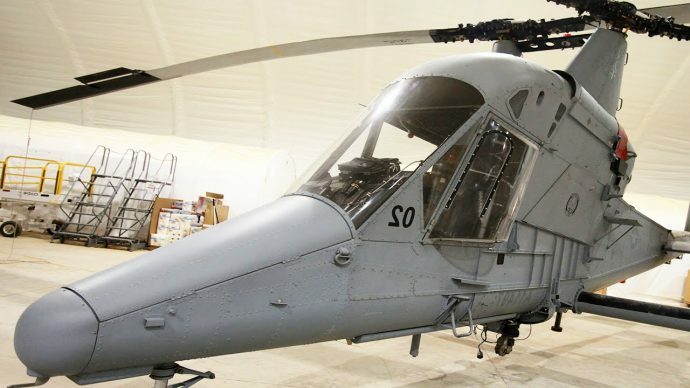 It can be able to operate for 12 hours being equipped with payload technologies of up to 100 pounds. This is inclusive of biological, radiological, chemical as well as nuclear detectors to ensure the safety of those responding to man-made incidences like a dirty bomb detonation. This drone is able to carry a HD camera which can help you capture a bird’s eye image of a particular incident. The images that this drone captures are usually transmitted back to a GIS software suite that maps the affected area, this being wireless. The eBee is smaller in comparison to the other law enforcement drones with a wingspan of 37.8 cm and a weight of about 1.5 pounds. It has rear-mounted propellers with a 16 MP camera that will aid you in shooting aerial images. The time this drone will spend in the air is low at about 45 minutes but this could help you cover about 10 miles. 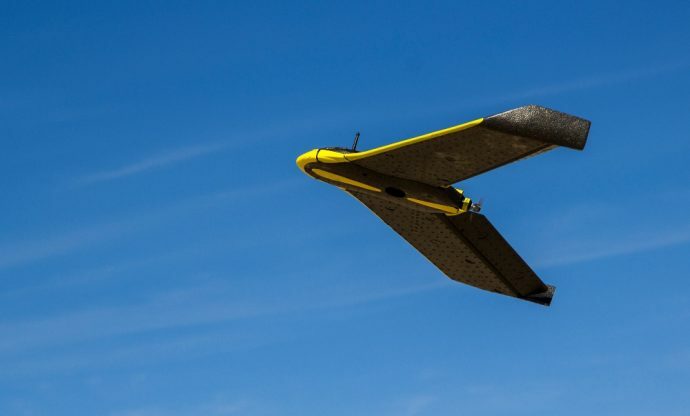 What is interesting about the eBee is that you can pre-program its 3D flight plan with the use of Google maps before you deploy it with about 10 drones being controlled from just one base station. You can also create maps as well as models of elevation with a great precision of about 5 cm courtesy of its Postflight Terra 3D-EB mapping software. This is a UAT that has been designed based on the heavy-lift aerial truck helicopter of K-MAX. It has an incredible payload capacity of about 6000 lbs. and it can be used to move gear as well as personnel from a given area without the danger of losing or injuries additional personnel. 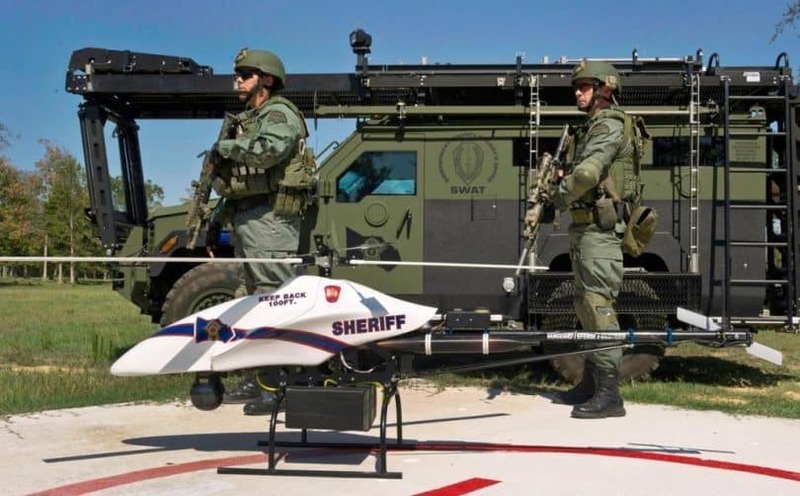 It is an appropriate drone for supplying your officers in the field with a desirable degree of precision without risking the lives of others in this. 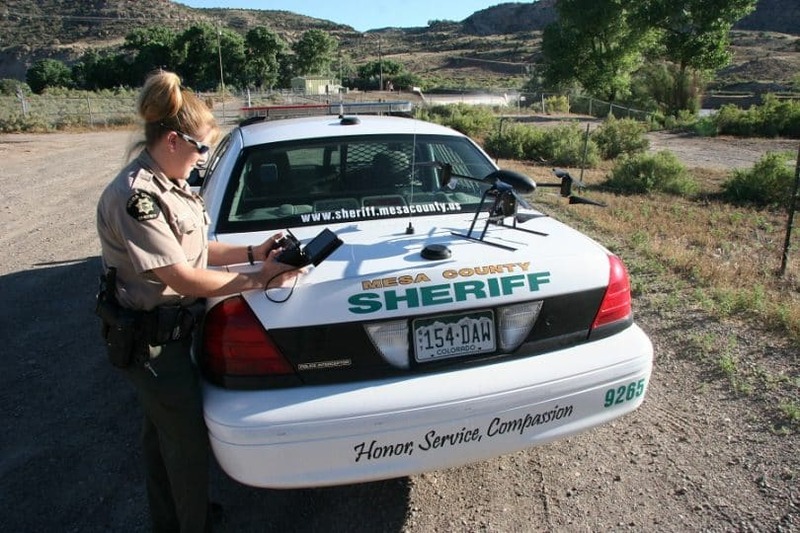 Drone applications in the law enforcement niche may be the best way to deal with crimes and various security threats. However, the main challenge is convincing privacy advocates who view drones as devices that easily intrude into private lives in an unlawful way. They may actually be right so this is why we need relevant regulations that would govern the use of drone in a lawful manner. Police need to obtain warrants for the use of drones in case the subjects need a reasonable expectation of privacy. Police should not retain the images taken by drones unless the given images are relevant to a given crime. That the public should be given a meaningful notice by the police in case a drone will be used in a given area. The use of law enforcement drones by the police needs to be subject to tracking and audits with a documented accountability for misuse. Police are not supposed to use weaponized drones. The privacy concerns raised by various people seem to be overpowered by the ever growing body of innovative devices. It will be a challenge to stop the use of devices which invade in people’s privacy, but in cases where this will be possible, that will be for the good of all.